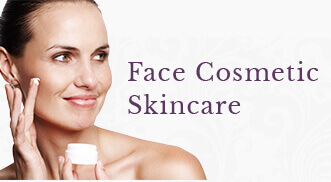 Soften fine lines and wrinkles on the forehead, around the eyes, mouth, and even the neck with BOTOX® Cosmetic! It’s time to look as young as you feel! Are you tired of people asking you if you didn’t sleep well or if you’re angry? The deep lines that form on our face over the years from the muscular contractions of our expressions can be sending others the wrong messages, and make us look older than we feel! BOTOX® Cosmetic can soften wrinkles, enhance facial symmetry, and provide subtle lift that literally turns back the clock on aging! BOTOX® has been FDA approved for cosmetic use since 2002 and has since gone on to acquire cosmetic applications for several areas of the face for the treatment of wrinkles. It is one of the most extensively studied medical aesthetic treatments and is approved for cosmetic use in 78 countries. To date, approximately 10.9 million vials of BOTOX® Cosmetic have been sold in the United States since 2002 making it the #1 selling product of its kind in the world. BOTOX® Cosmetic contains tiny amounts of a highly purified botulinum toxin protein refined from the bacterium, Clostridium botulinum. Once injected, it relaxes the underlying muscle activity that is responsible for causing a wrinkle. BOTOX® does this by blocking the receptors on that muscle from receiving the message to contract from the brain. This process takes place gradually and wears off gradually. This means that there is a smooth transition from the onset of your results and their diminishment. 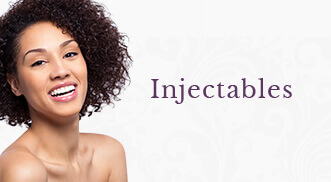 BOTOX® treatments are quick, affordable and virtually painless. Many patients describe the injection as a “light pinch,” if felt at all. After your treatment you may experience slight redness and swelling at the injection site. This is temporary and our aestheticians can apply a quick mineral makeup touch up if requested! Your results will gradually set in over the course of the next 10 days, with full treatment results seen at 2 weeks. BOTOX® Cosmetic is recommended every 3-4 months to keep your results consistently smooth and youthful throughout the year. For the very best results, our Physicians recommend combination therapy – using BOTOX and dermal filler together. The qualifications of your injector, and their experience level, are crucial to the outcome of your BOTOX® treatment. All injectable treatments at Face Cosmetic Skincare are provided by either Dr. Christopher Tolan or Dr. Garrett Griffin. This ensures the highest safety and quality to your experience. In fact, Dr. Tolan is a national trainer for Allergan, the company that manufactures Botox Cosmetic®. Our clinic is also in the top 1% of all 36,000 clinics offering BOTOX® Cosmetic in the nation! We are honored to be a Black Diamond status account with Allergan. 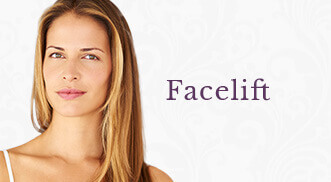 Looking for ways to save on your BOTOX® Cosmetic treatments? CLICK HERE to register for Allergan’s Brilliant Distinctions Rewards Program! Add even more to your savings by joining our MRewards Program! *Although other neurotoxins exist on the market such as Dysport and Xeomin, our Physicians, after years of experience, have selected BOTOX® Cosmetic as their product of choice to deliver the most efficacious and consistent results. Possible side effects of our Eagan and Woodbury BOTOX® Cosmetic injections may include: discomfort or pain at the injection site, tiredness, headache, neck pain, and eye problems: double vision, blurred vision, decreased eyesight, drooping eyelids, swelling of your eyelids, and dry eyes. 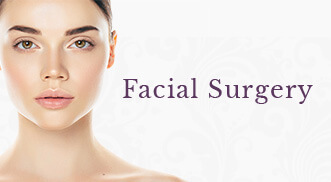 Are you interested in learning more about Eagan & Woodbury Botox Services?